Today’s Romania is a peaceful, idyllic land; its history is long and tumultuous, with invasions by many migrating peoples over many centuries. Its post WWII history is more widely known, mostly due to the incredible excesses of Nicolae Ceausescu, its communist dictator, and his wife Elena. Ceausescu held Romania in an iron grip from 1965 to 1989 and anti-communist revolutionaries executed him and Elena later that year. In 1991, the new Constitution re-established Romania as a republic with a multiparty democratic system. 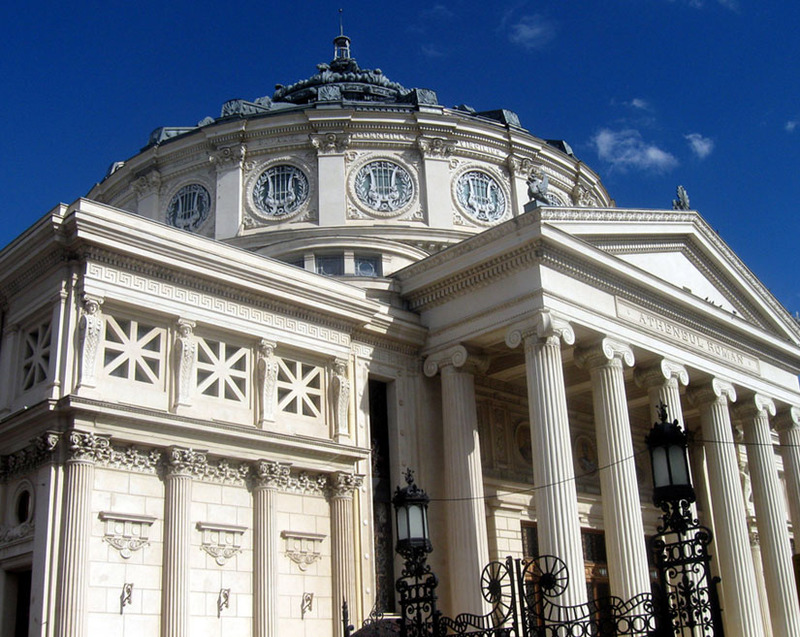 Since then, Romania has established itself as a dynamic country, rich in history, culture, arts and scenic beauty. The bustling capital city of Bucharest is known for its wide, tree-lined boulevards and has a reputation for the high life, giving it the title “Little Paris.” A leisurely walking tour of the city’s old centre takes us to the Palace of the Parliament, the second largest building in the world, after the U.S. Pentagon. The interior, consisting of 1,100 rooms, is a luxurious display of crystal chandeliers, mosaics, oak paneling, marble, gold leaf, stained-glass windows and floors covered in rich carpets. A visit to the “Spring Palace”, the Ceausescu family residence, further illustrates the excesses of the Ceausescu. Leaving Bucharest and travelling north into Transylvania, we come upon Peles Castle, said to be one of the most beautiful palaces in Europe. 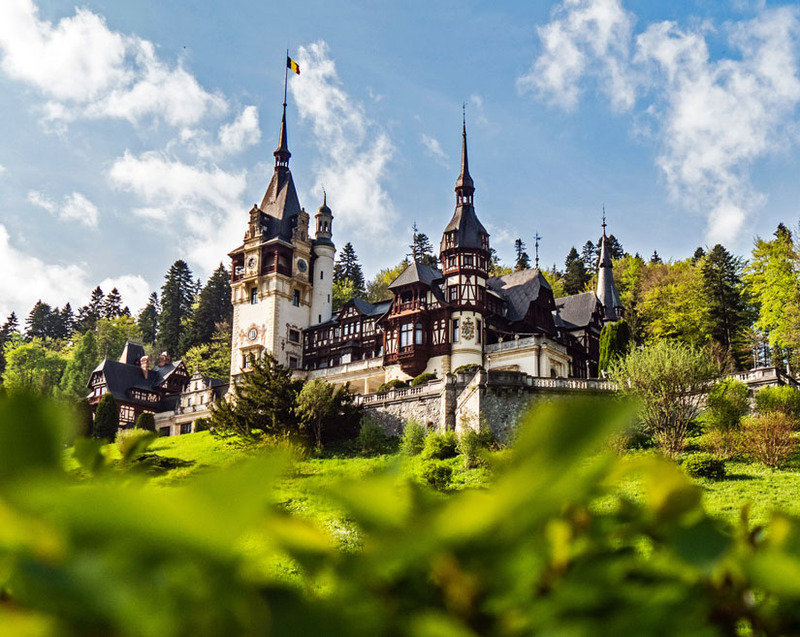 Nestled at the foot of the stunning Bucegi Mountains in the picturesque town of Sinaia, the castle, completed in 1883, is a masterpiece of German new-Renaissance architecture. Here, we will surely marvel at the finest examples of European art, Murano crystal chandeliers, stained-glass windows and leather-covered walls. 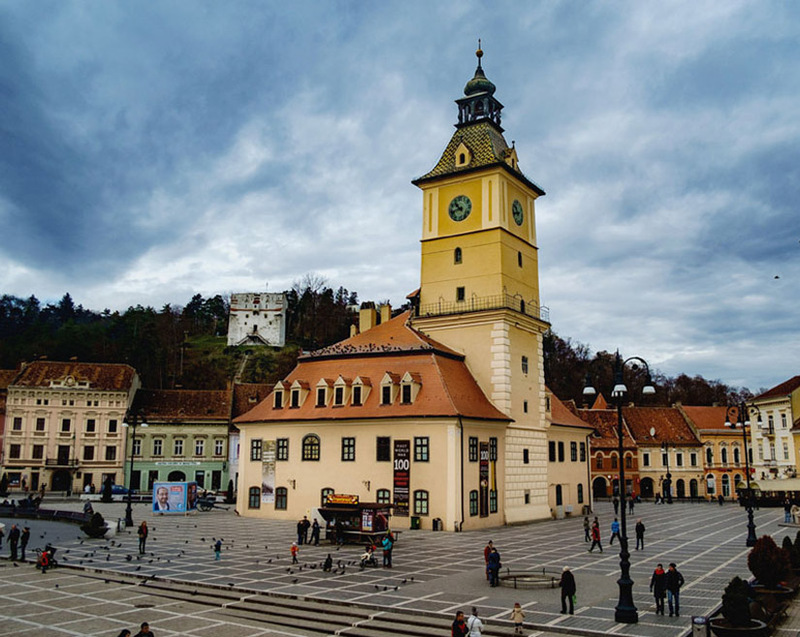 Transylvania is home to some of Europe's best-preserved medieval towns, most notably Brasov, with its Old Saxon architecture and citadel ruins. 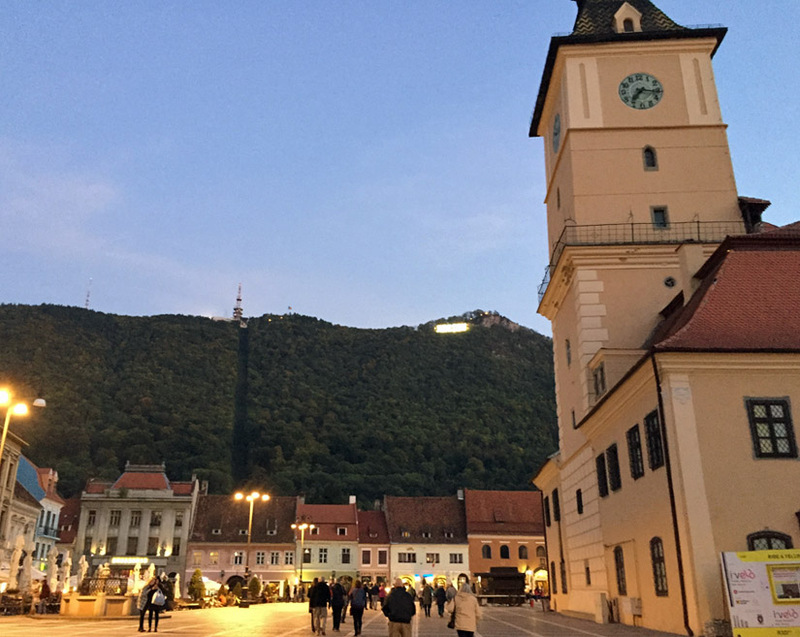 A walking tour of the historic, medieval section of town takes us to the town’s most famous landmark, the largest Gothic church east of Vienna, known as the Black Church. Built in the 14th century, it has unparalleled beauty and outstanding significance. 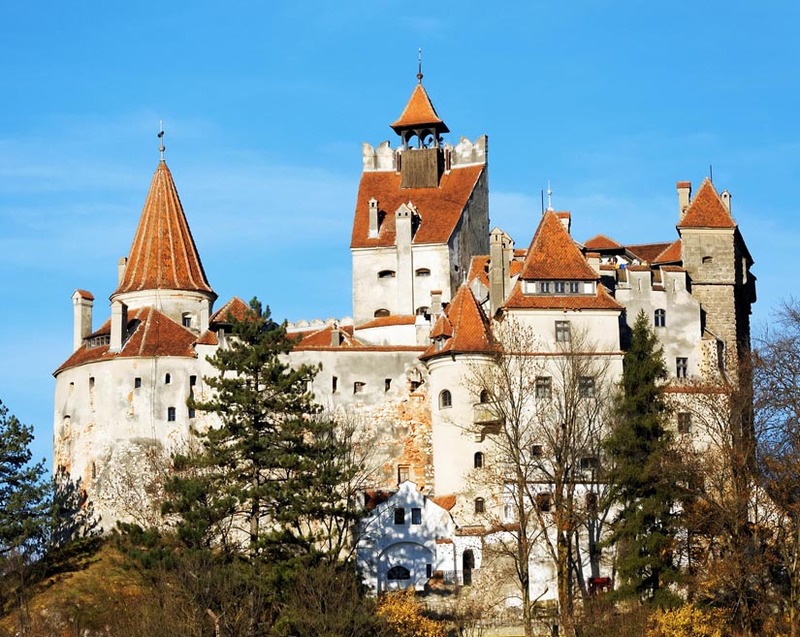 From one national treasure to another, Bran Castle is truly a highlight. The castle owes its fame to its imposing towers and turrets, as well as the myth created around Irish author, Bram Stoker’s Count Dracula. Venture along narrow winding stairways that lead through sixty timbered rooms, many connected by underground passages. 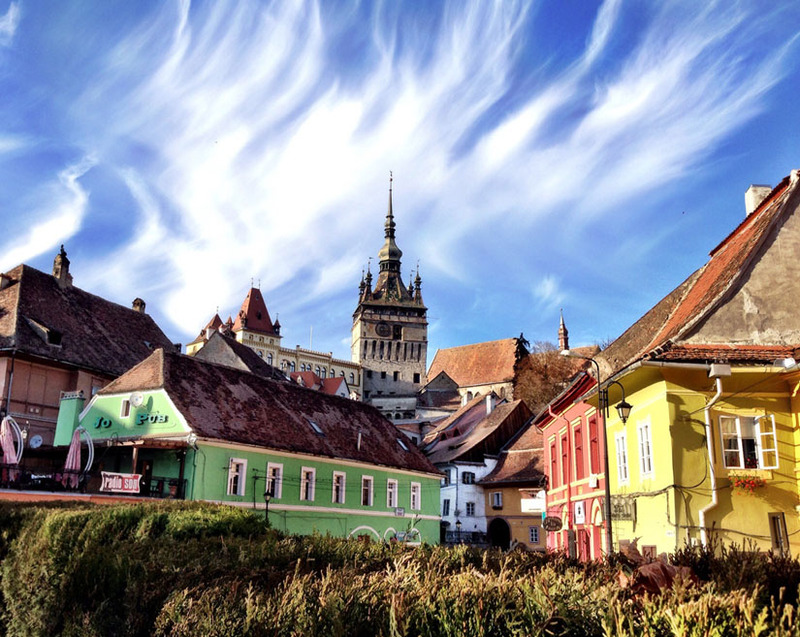 What a thrill as we wander into Sighisoara, one of the most beautiful and best-preserved medieval towns in Europe! Designated as a World Heritage Site by UNESCO, this perfectly intact 16th century gem with nine towers, cobbled streets, burgher houses and ornate churches rivals the historic streets of Old Prague or Vienna for atmospheric magic. 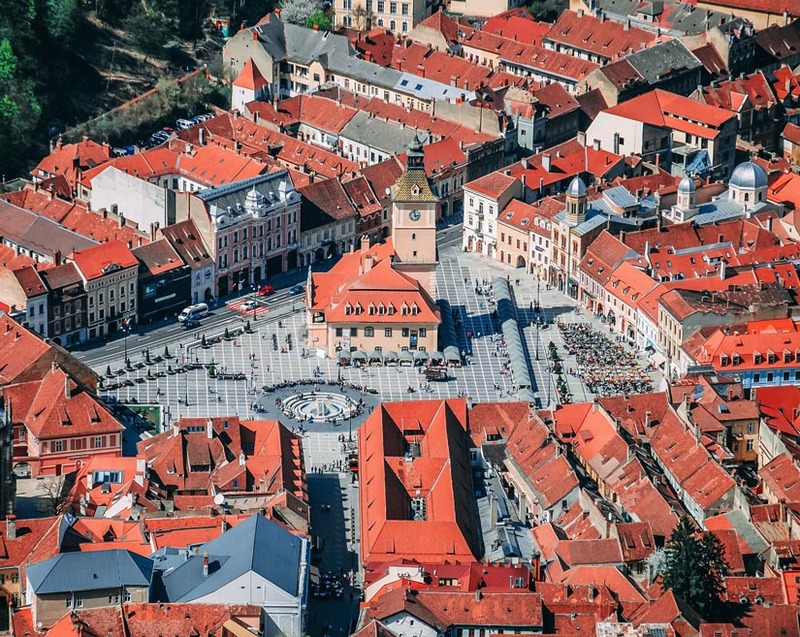 And not to be outdone, the beautiful, pedestrian-friendly city of Sibiu is simply delightful! 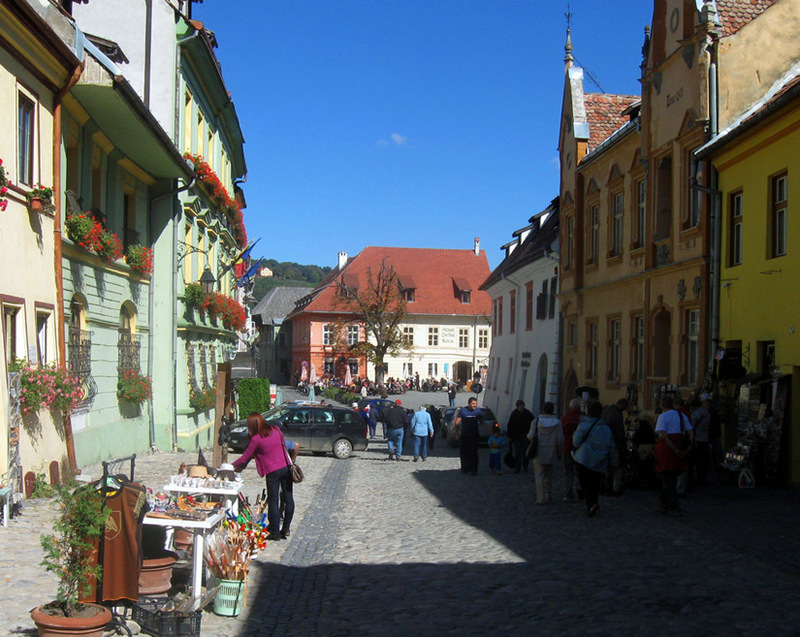 Its upper town is home to most of the town’s historic sites, while the lower town is lined with colourful houses on cobblestone streets. Travelling across northern Romania, lovely pastoral landscapes and charming quaint villages provide a tranquil scene as we head towards Bucovina, home of the UNESCO World Heritage Painted Monasteries. 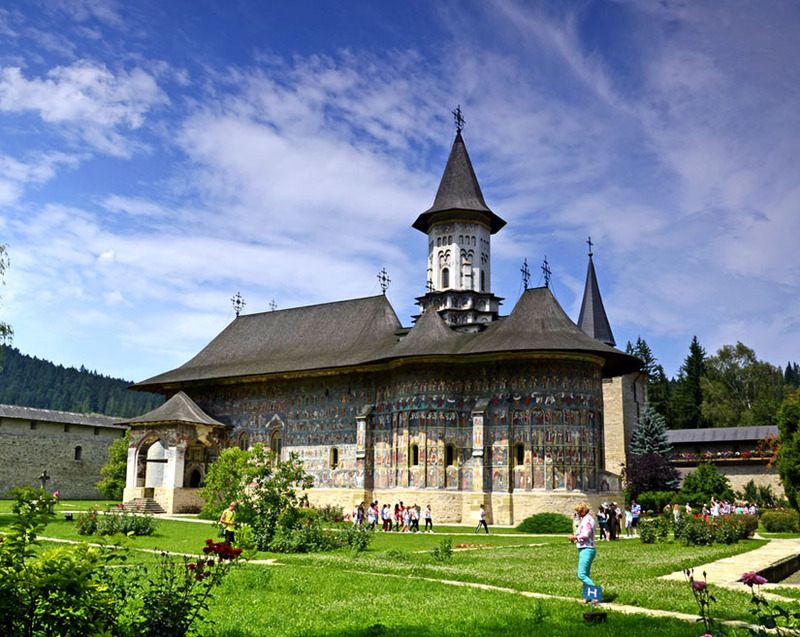 These picturesque treasures are the pride of Romania and our first stop is at the medieval Voronet Monastery, considered by many to be “the Sistine Chapel of the East.” We will visit several more masterpieces of Byzantine art as we head towards the Republic of Moldova. Chisinau is the capital city of the Republic of Moldova and it is in this area where we will enjoy our final three nights. A visit to the second largest underground wine cellar in the world, a walking tour in the city centre, free time to enjoy the city and opportunities to enjoy delicious Moldovan cuisine are a fitting end to this delightful and unique journey! By design, this will be a small group journey and we expect it will fill quickly. Book by May 31 and save $200 per person! Romania and Moldova September 18 - October 1, 2019.